The “Move It! Shake It! 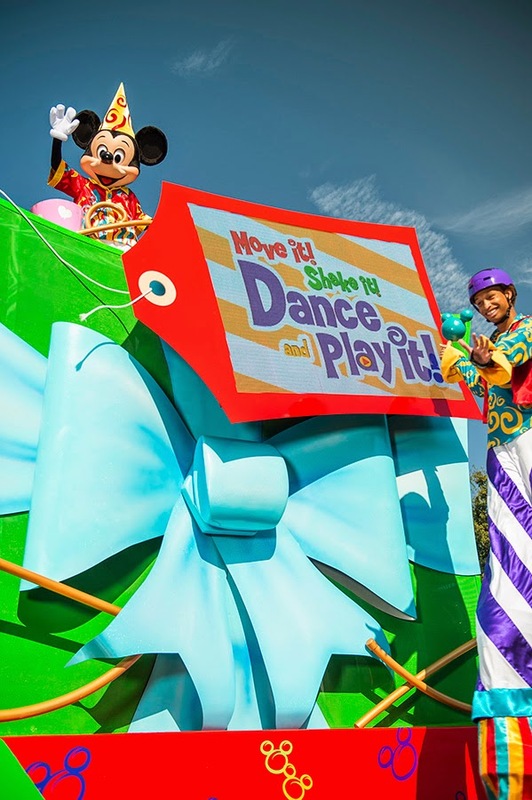 Dance & Play It!” Street Party is ready to make its debut at Magic Kingdom Park! This new version of the park’s popular Disney character street party brings with it new music and characters and new ways for you to become part of the show. The fun starts as a parade of giant gift boxes make their way down Main Street, U.S.A. toward the Central Plaza in front of Cinderella Castle. Everyone’s invited to follow the procession and dance along to the original song, “Party Up!” Once party hosts Mickey, Minnie, Donald, and Goofy pop up, it’s time to join in and dance with our party peeps and favorite Disney pals like Stitch and Phineas and Ferb. If you are lucky, the incredibly talented Akiem Willis (pictured above) will be part of your experience! You’ll “Move It!” You’ll “Shake It!” And when it comes time to “Play It,” you’ll even get to vote for the next song on the party playlist! This street party promises to be so much fun, you’re going to want to share the excitement with all your family and friends. When you post those awesome selfies to Twitter and Instagram, be sure to tag them with #MoveItShakeItPics. 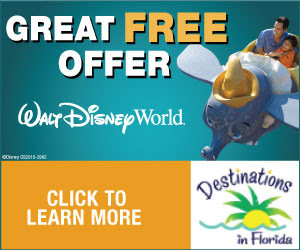 They may just show up on the floats as part of a special finale moment! The “Move It! Shake It! Dance & Play It!” Street Party hits Magic Kingdom Park on Friday, October 24, and will be presented several times daily, so come on out and join in the fun!